Though the development offers some relief to the distraught home buyers and the defaulting promoters of micro, small and medium enterprises (MSME), it still leaves room for ambiguity and legal challenges. The new amendment recognises home buyers as 'financial creditors'. Under the IBC, financial creditors are classified as secured creditors and unsecured creditors. Both of them have different rights under the code. There is still no clarity whether home buyers would be secured creditors or unsecured creditors. 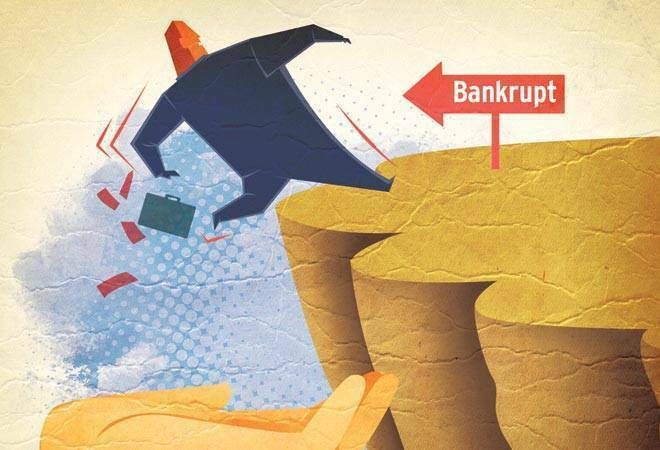 Take for example, the secured creditors come way above the unsecured creditors in the waterfall mechanism for payments, in the event of liquidation of a company. If the committee of creditors (CoC), which approve the resolution and restructuring, would decide whether flat owners fall under the secured or unsecured bucket, there are likely to be disputes and challenges. The amendment also gives home buyers a right to be heard in the committee of creditors (CoC), but how their representation will be decided is still not clear. The secured creditors at the CoC get voting rights based on the loan exposure in relation to total loan exposure to the defaulting company. Will home buyers have enough exposure to block any decision of the CoC, where secured creditors dominate the proceedings? If home buyers are treated as secured creditors, there is also an issue of 'haircuts. As secured creditors are the ones taking hair cuts under the IBC process, will there be some haircuts by home buyers too? The new amendment does not disqualify the defaulting promoters of micro, small and medium enterprises (MSMR ) from bidding for their enterprises, if they are not willful defaulters. There will be an issue of defining the micro, small and medium enterprises. The government has though recently provided clarity by changing the classification norms of MSME from existing 'investment in plants' to annual turnover. But many of these existing loans are classified in the banks' book as MSMEs based on the investment in plants and machineries.